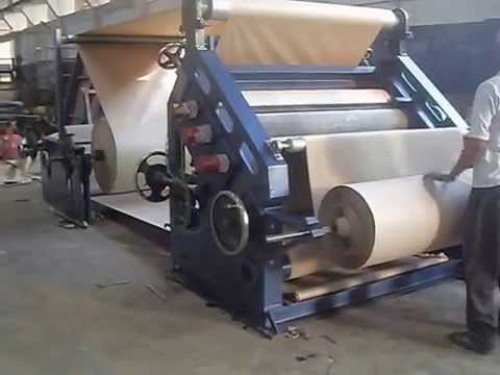 We are a leading Manufacturer of paper slitting machine, filter paper slitting rewinder machine, butter paper slitting rewinder machine, paper cup slitting rewinder machine, thermal paper slitting rewinder machine and fax roll paper slitting machine from Ahmedabad, India. 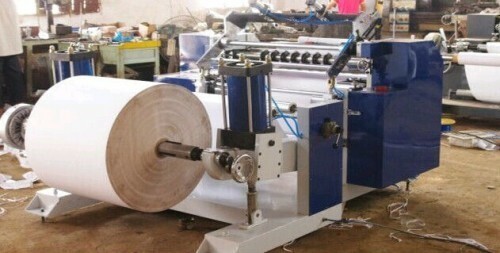 With the valuable assistance of skilled team of professionals, we are offering an extensive range of Paper Slitting Machine. 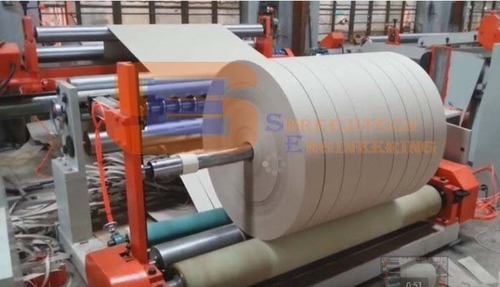 We introduce ourselves as an eminent manufacturer of Filter Paper Slitting Rewinder Machine. 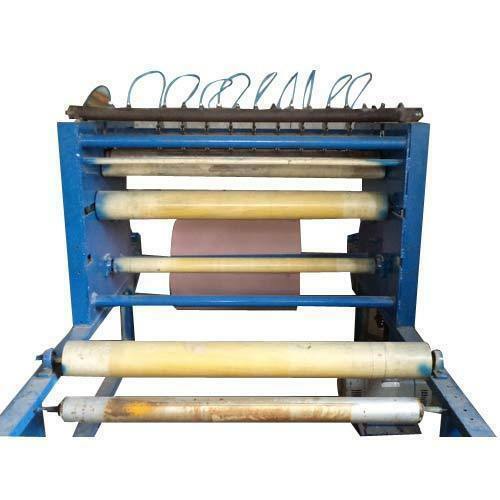 With the valuable assistance of skilled team of professionals, we are offering an extensive range of Butter Paper Slitting Rewinder Machine. With the valuable assistance of skilled team of professionals, we are offering an extensive range of Paper Cup Slitting Rewinder Machine. 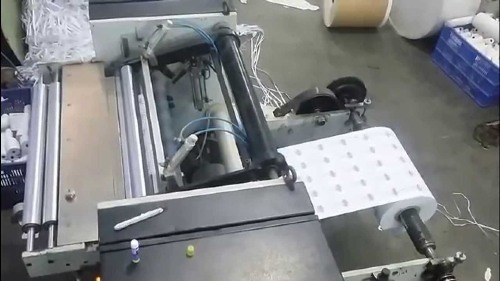 Owing to the expertise of our skilled and experienced professionals, we are able to offer an extensive range of Thermal Paper Slitting Rewinder Machine. We are the dynamic, business-oriented organization, ranking among the utmost entities in providing a wide assortment of Fax Roll Paper Slitting Machine. Owing to the expertise of our skilled and experienced professionals, we are able to offer an extensive range of Paper Board Slitting Machine. 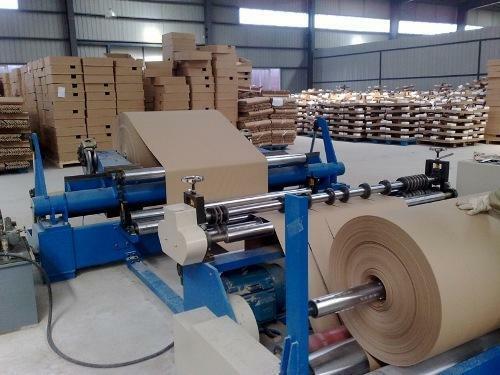 We are the dynamic, business-oriented organization, ranking among the utmost entities in providing a wide assortment of Kraft Paper Slitting Machine. 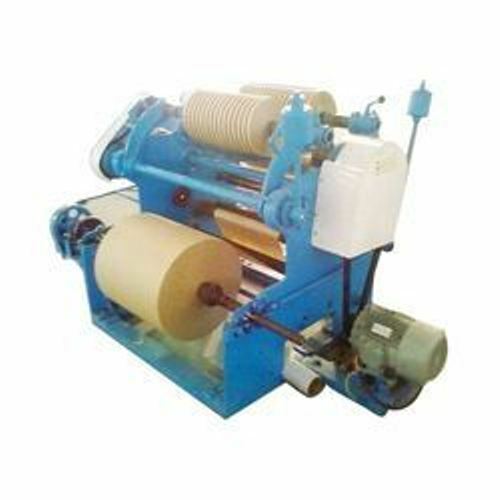 We are the dynamic, business-oriented organization, ranking among the utmost entities in providing a wide assortment of Corrugated Paper Slitting Machine. With the valuable assistance of skilled team of professionals, we are offering an extensive range of Thermal Paper Slitting Rewinder Machine. With the valuable assistance of skilled team of professionals, we are offering an extensive range of Kraft Paper Slitting Rewinder Machine. 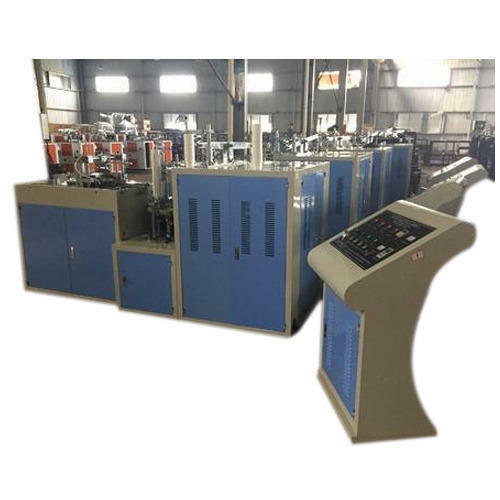 We are the dynamic, business-oriented organization, ranking among the utmost entities in providing a wide assortment of Paper Slitting Rewinder Machine. 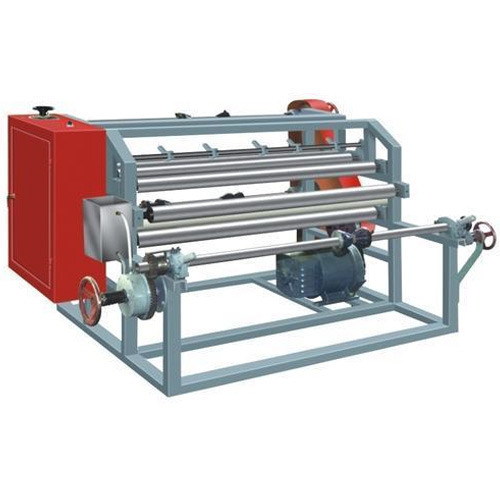 We introduce ourselves as an eminent manufacturer of Butter Paper Slitting Rewinder Machine. 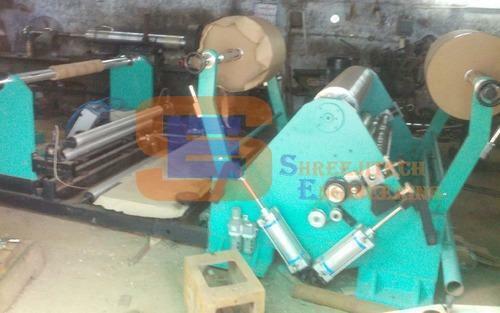 With an aim to stand tall on the expectations of our esteemed clients, we are providing Paper Slitter Rewinder Machine. 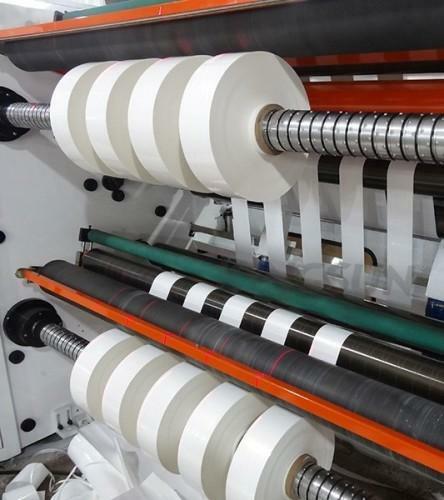 The offered rewinder machine is manufactured by our proficient professionals using superior quality components and ultra-modern technology used for slitting different kinds of flexible packaging film materials including PET, PE, PVC, paper rolls. Our quality examiners test this rewinder machine on varied parameters in order to maintain its quality. In addition to this, provided rewinder machine is available in different designs and specifications. 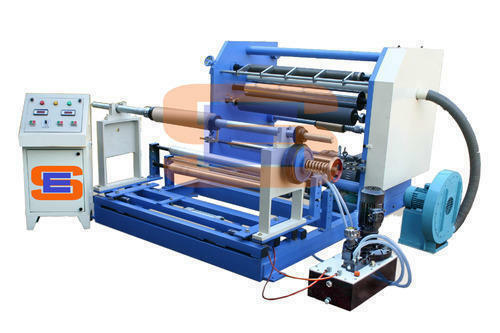 Owing to the expertise of our skilled and experienced professionals, we are able to offer an extensive range of Paper Cup Slitting Rewinder Machine. 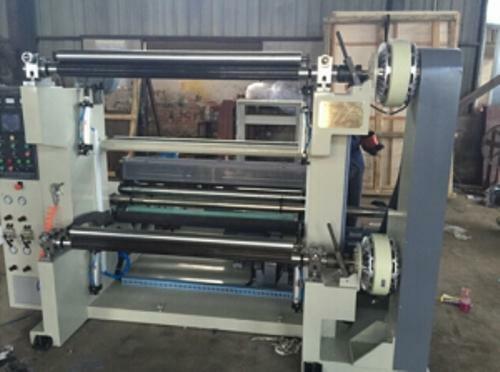 Looking for “Paper Slitting Rewinder Machine”?